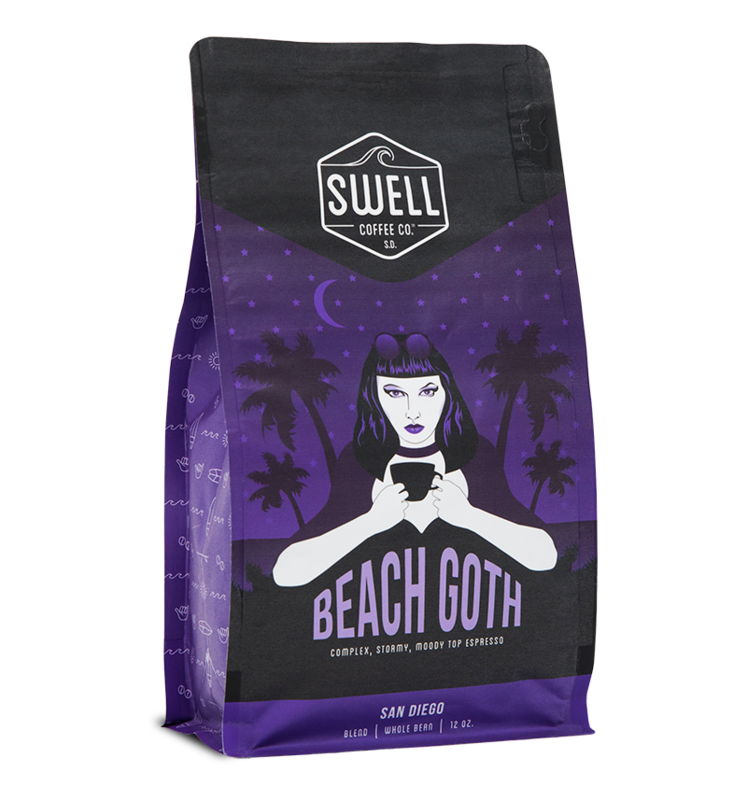 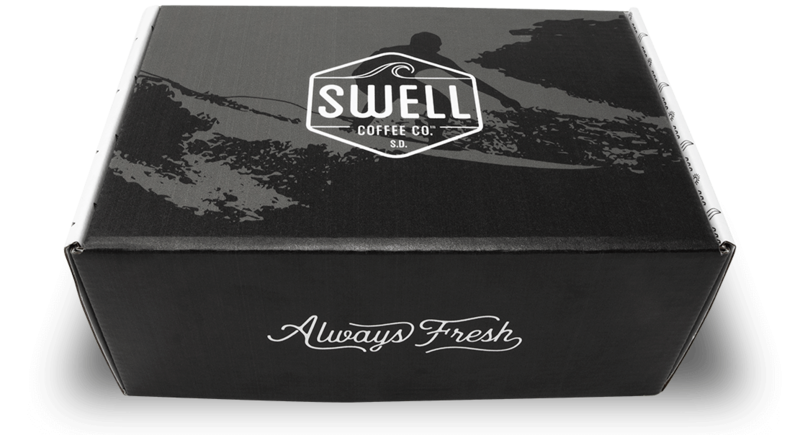 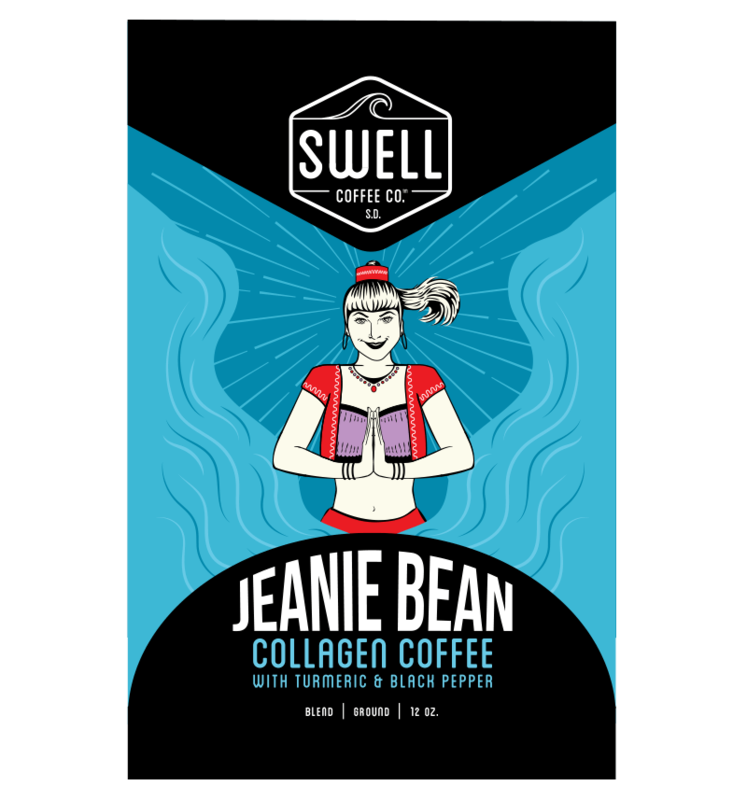 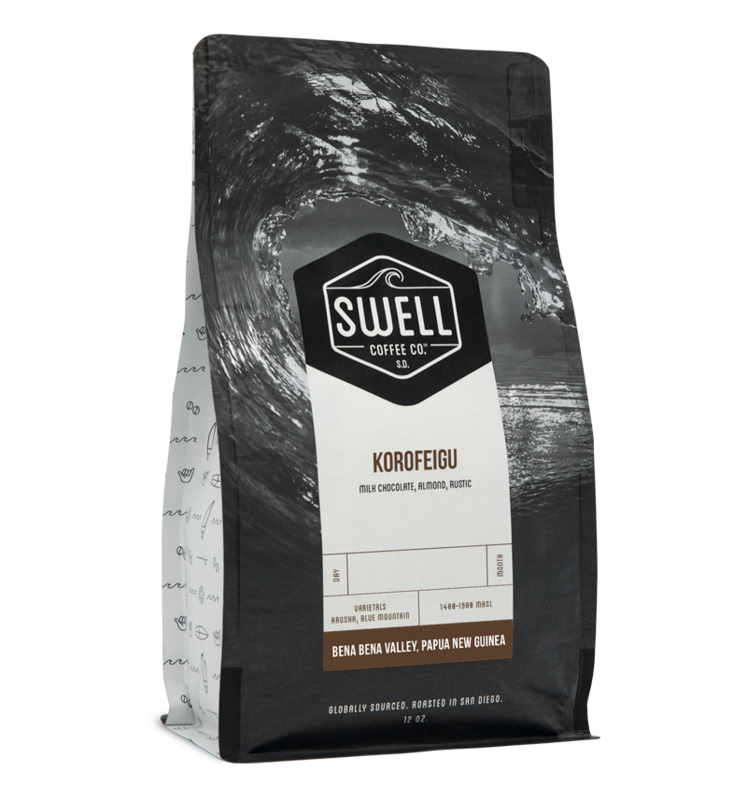 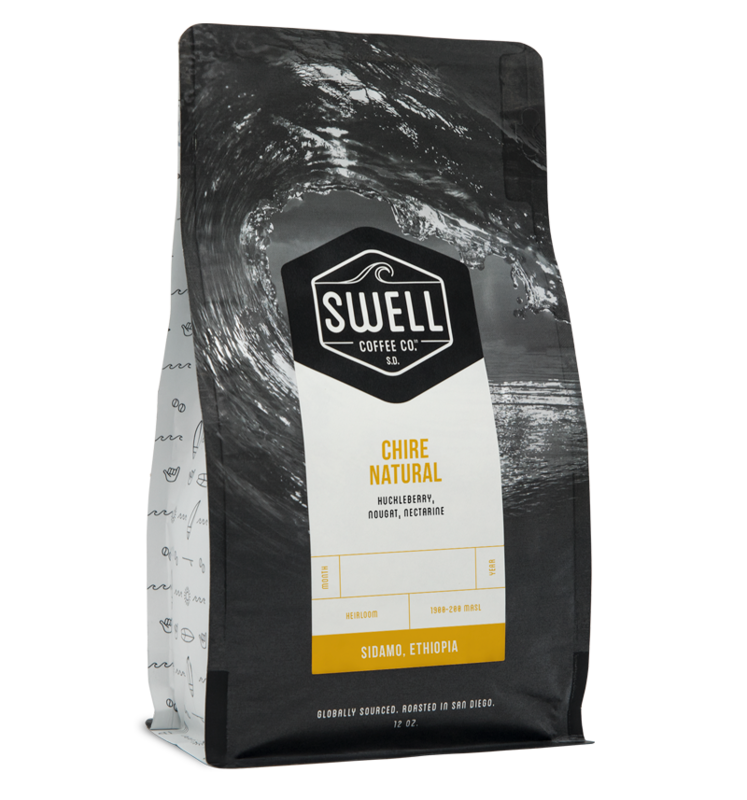 Beach Goth | Swell Coffee Co.
She’s moody and lives what she thinks is a complex misunderstood life. 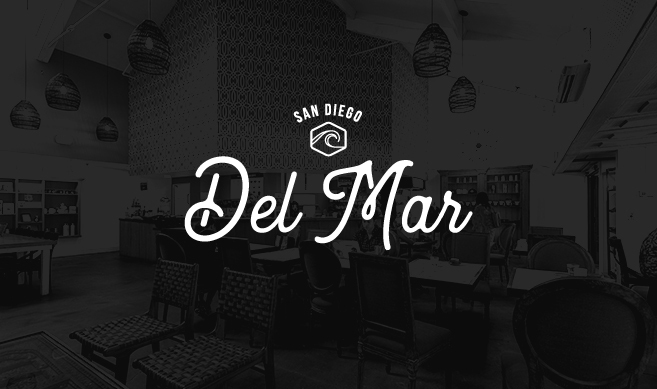 She doesn’t care for the sun but she loves the ocean, after all she does live in San Diego. 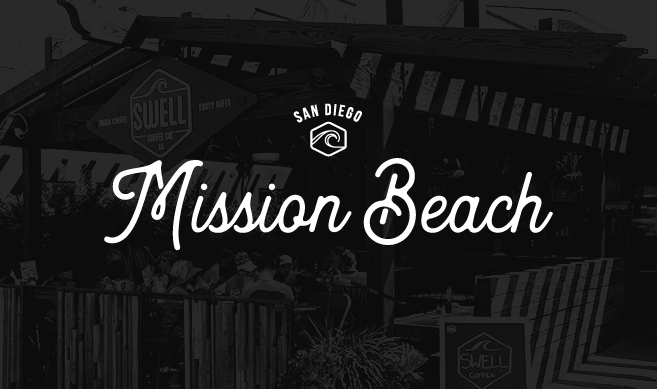 So what is Swell’s Beach Goth? 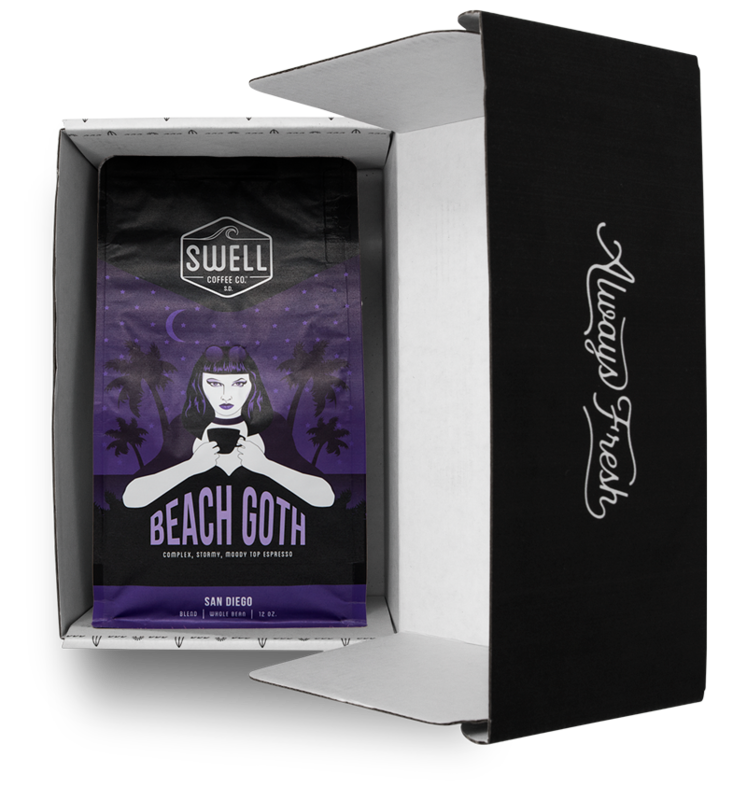 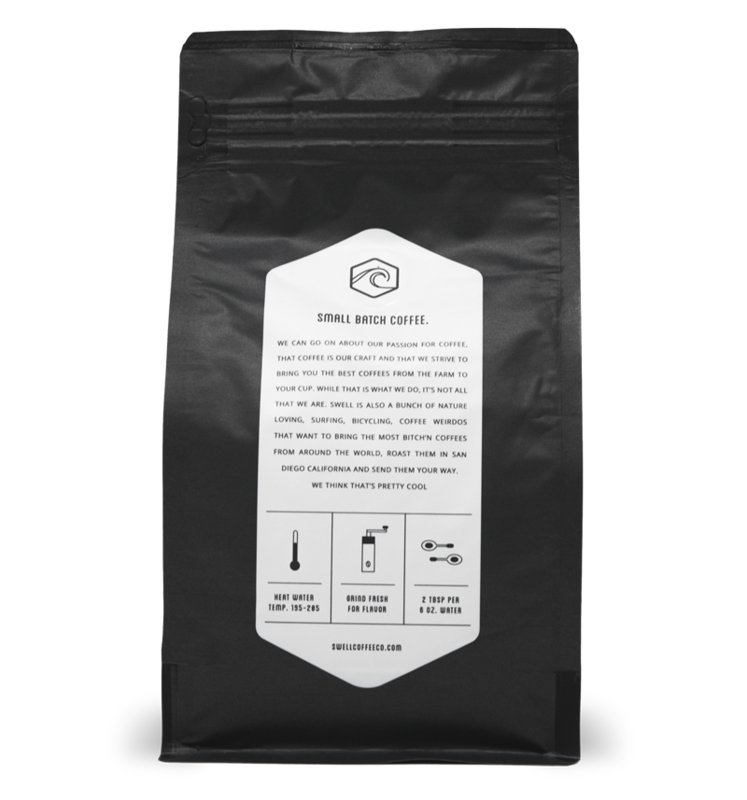 Beach Goth is a combination of rich chocolatey Mexican coffee and sweet vibrant Natural processed Ethiopian coffee that makes a beautiful espresso, pour over or drip. 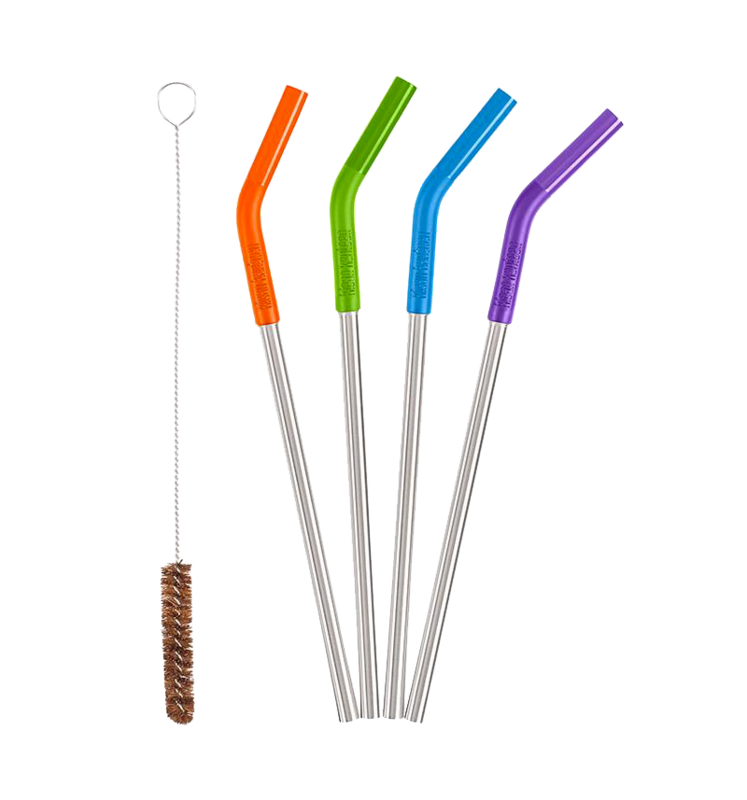 Because of this amazingness, Goth Girls life, and now yours, can be a little less, well…complicated.